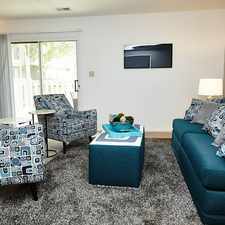 The rent at Spring Lake Apartments ranges from $835 for a one bedroom to a $980 two bedroom. Apartments in this building are about 12% more expensive than the Mishawaka average. This is a pet-friendly apartment. This apartment is in Mishawaka. The closest park is Saint Joseph Valley Memorial Park. Spring Lake Apartments has a Walk Score of 47 out of 100. This location is a Car-Dependent neighborhood so most errands require a car. You'll love coming home to Spring Lake where you will be welcomed home with the luxury, services, and amenities that you deserve. With 9-foot and vaulted ceilings, private patios and balconies, private storage, a deluxe Whirlpool appliance package with a full-size washer and dryer included, clubhouse, and sparkling pool you will feel pampered at Spring Lake. Surround yourself with nature and capture your own piece of serenity with our tree lined and lake view apartments. Our extensive services, professional management, and maintenance staff will provide you with all that you need to live the easy life. Explore how far you can travel by car, bus, bike and foot from Spring Lake Apartments. View all Mishawaka apartments on a map. 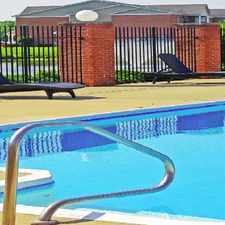 Spring Lake Apartments is in the city of Mishawaka, IN. Mishawaka has an average Walk Score of 39 and has 48,252 residents.